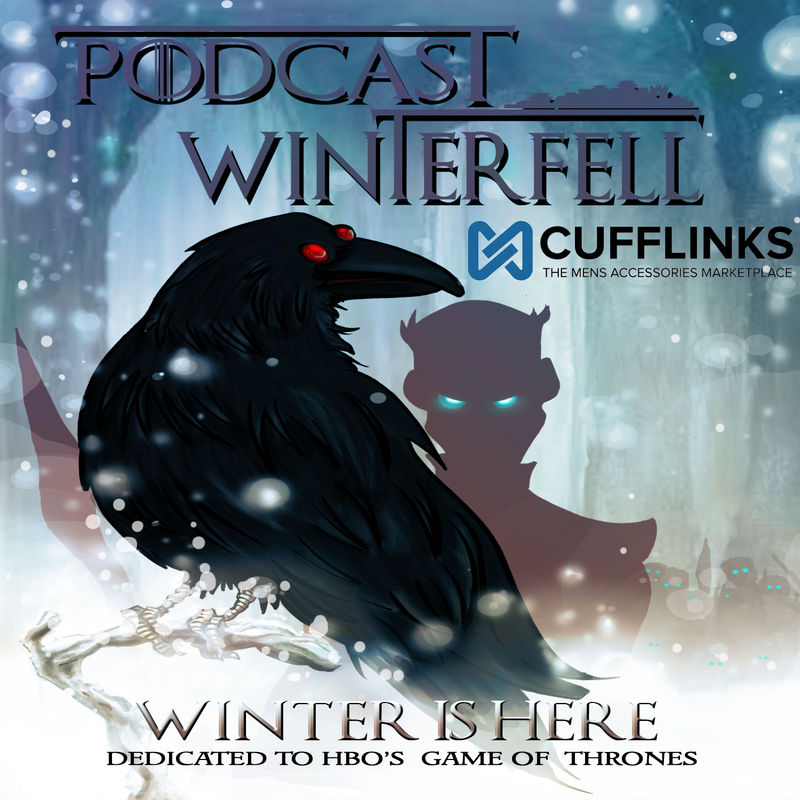 Spoiler alert, this podcast includes information from the most recent episode of Game of Thrones (S6-E10). If you are not current and don’t wish to be spoiled, come back when you’ve caught up. The cast will be here waiting. Otherwise in this special simulcast shared by The Small Council (@SmallCouncilPod) and Podcast Winterfell (@WinterfellPod), Axel Foley and Matt Murdick present part 2 of their deep dive into the life of Cersei Lannister.